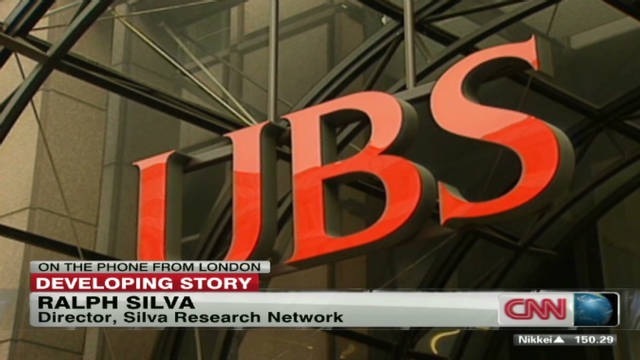 (CNN) — A rogue trader has cost UBS an estimated $2 billion, the Swiss banking giant announced Thursday, revealing what could be the third-largest loss of its kind in banking history. A $2 billion rogue trading loss would be all but unprecedented, market analyst Ralph Silva told CNN. “We have only had three or four other situations… in the billions, and that is exactly what happened,” he said.